My boys’ attitude about anything to do with music was, in a word, reluctant. I had just assumed they would somehow, perhaps genetically, inherit a love of music from my husband and me. But it didn’t happen that way! So when I brought them home to educate, one of my goals for our time together was that they would learn to value music. I had come to terms with the fact that they loved sports more, but I wanted them to have a familiarity with well-known composers and pieces of music—enough so that if they ran across an allusion to Bach or Sousa in their studies they would have a reference point. 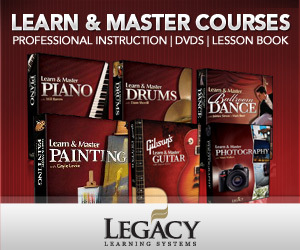 I was homeschooling “on the cheap,” though, so I looked for resources with which I could get the most “clash for my cymbal.” I liked the description of a cd I found called Can You Name That Classical Tune? . 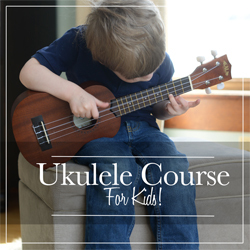 I thought my boys might like a little friendly competition when they were studying music, so I ordered it, and I was so pleased! The cd contains twenty short excerpts of best-known melodies from classical works we’ve all heard, but may not know the names of. Marjorie Kiel Persons has written lyrics to the melodies—think “Beethoven’s Fifth” sung to the first four notes of his first symphony. The excerpts are brief (don’t expect the works in their entirety) and repeated twice: once with lyrics and once without. Persons also narrates an interesting fact or two about each composer when she introduces each piece. The amount of talking is kept to a minimum, though. I used to put the cd on as my boys ate their lunch (bonus- no time away from reading, writing, and math! ), and after a while, they began to race to name the composers and the titles of the pieces. Sometimes the lyrics were a bit corny, and I admit I occasionally saw some eye-rolling from my pre-teen, but they were certainly memorable and they accomplished my goal: to introduce a bit of music appreciation with little monetary investment and no teacher prep time. The compositions are played on some sort of electronic piano and sound a bit “tinny,” so I followed up our study with better recordings that I would play during our downtime at home. Although they didn’t like me to play classical music while they completed schoolwork…sigh. 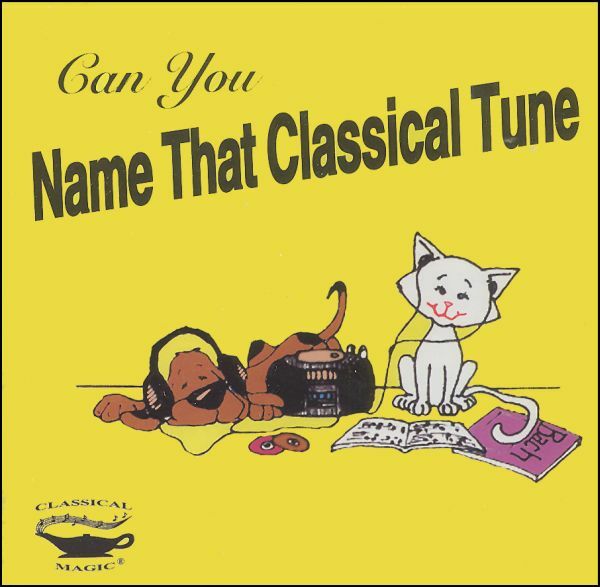 Pick up your own copy of Can You Name That Classical Tune? at Amazon or Rainbow Resources. Amy Schorr is a former public school teacher who has been educating her children at home for seven years, as well as teaching at homeschool cooperative groups. She is a reluctant transplant from Indiana to Illinois, but the move has been made more bearable by her Bible study and book club groups. She has been married for 27 years and has two boys, ages 17 and 14, who don’t care about music nearly as much as she does.